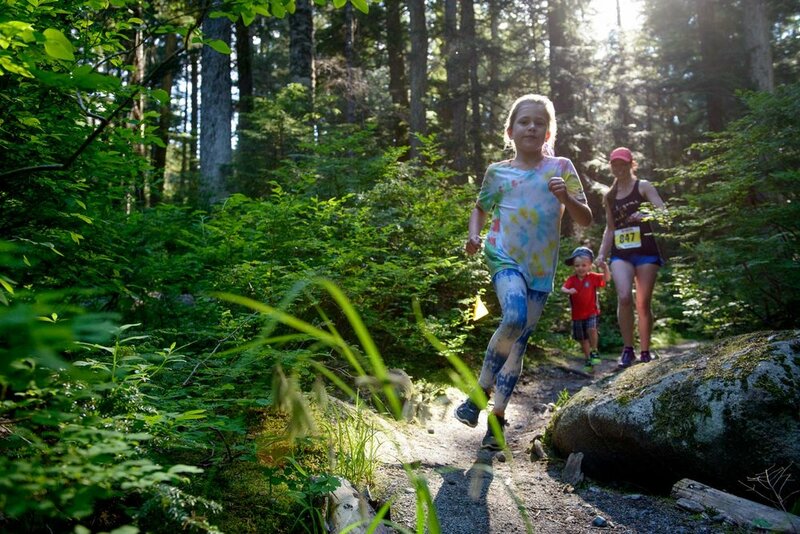 Join us on some of the most beautiful trails in Canada. With distances for everyone (6-18K), friendly faces and awesome race-swag, there’s never been a better time to run wild. Just released: The 5 Peaks’ Tweener Hat. Part of our Race Swag kit for 2019. 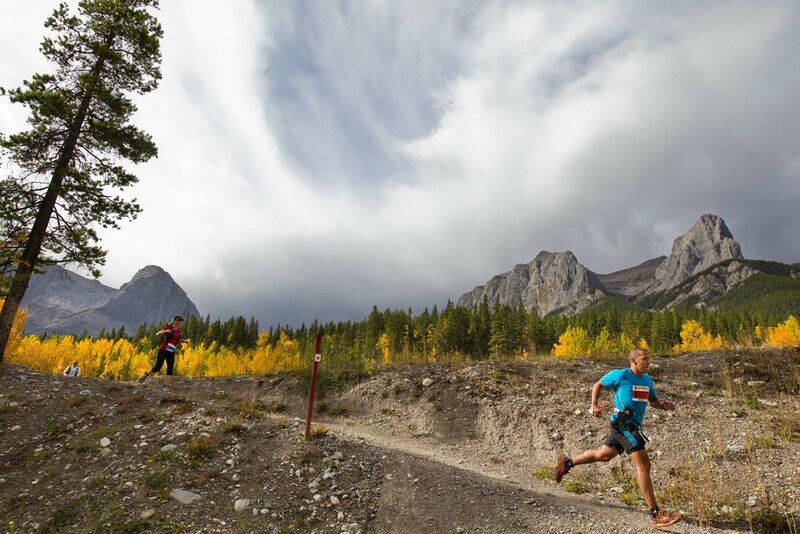 2019 single race registration now open nation-wide! Terwillegar, April 27 - Just a few spots remain! THE MOST BEAUTIFUL RACES ON THE PLANET. Spend some time in nature with us. 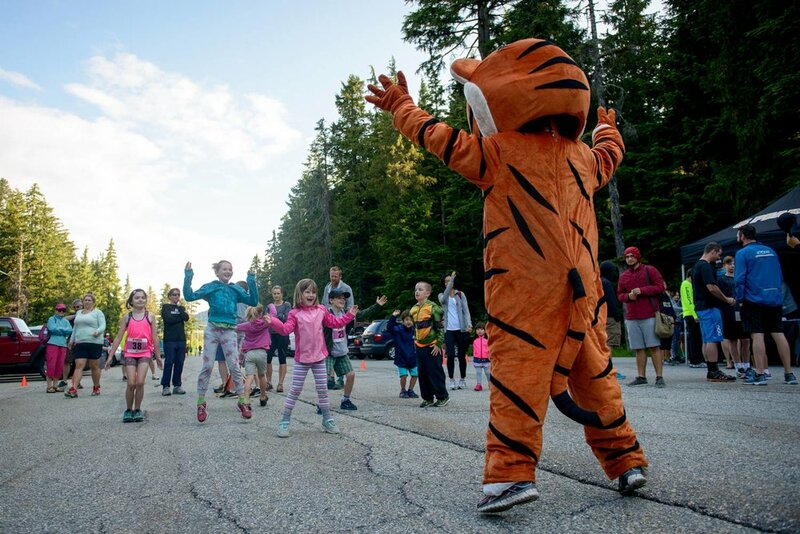 5 Peaks events are more than just trail races, they are special celebrations of nature, of the hard work we put into our training, of strength, and of family and community.